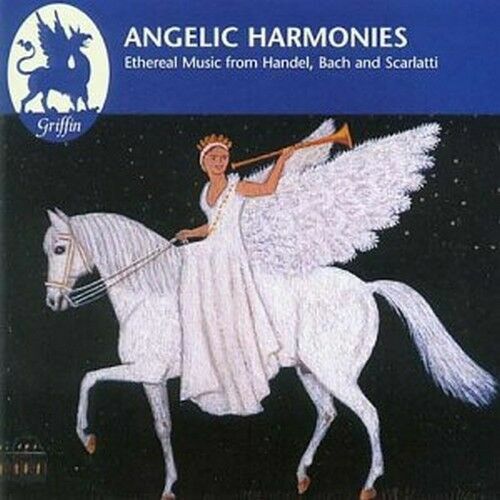 Ethereal Music from Handel, Bach ans Scarlatti. Anthony Aarons (Trumpet) and Gabrielle Fisher (Soprano). Their first recording of angelic voice and trumpet music from the baroque period.